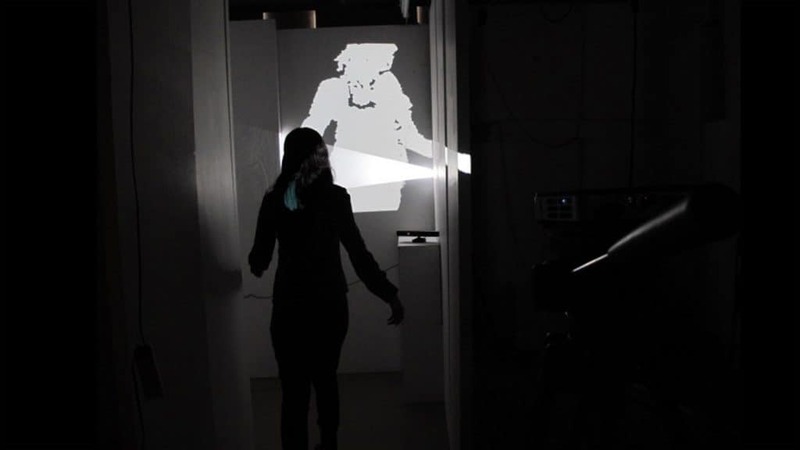 An experiment in presence, space and shadows, inspired by Bruce Nauman’s Going Around the Corner piece. 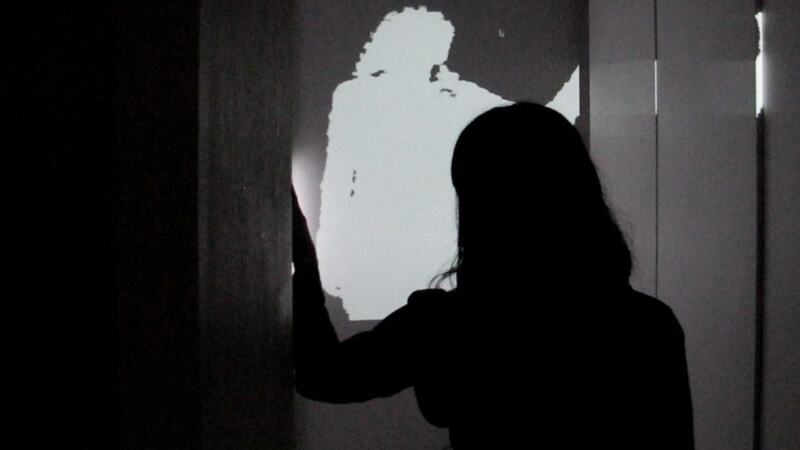 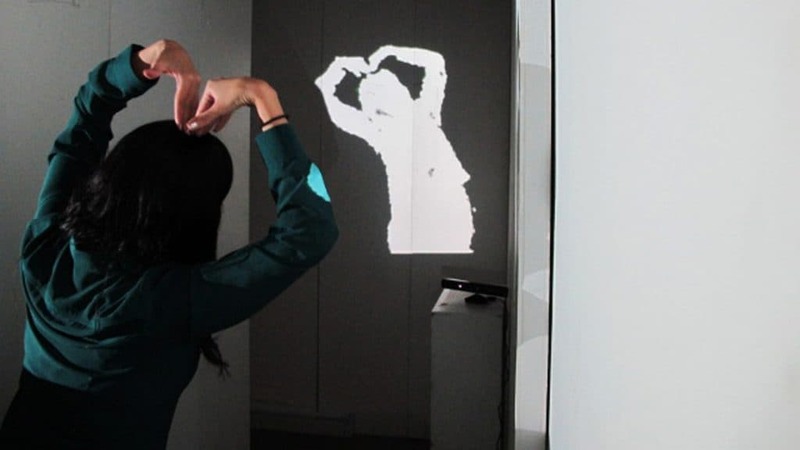 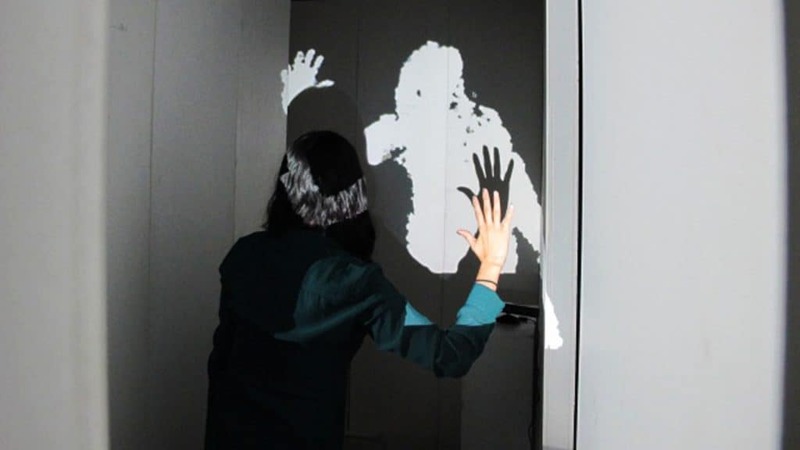 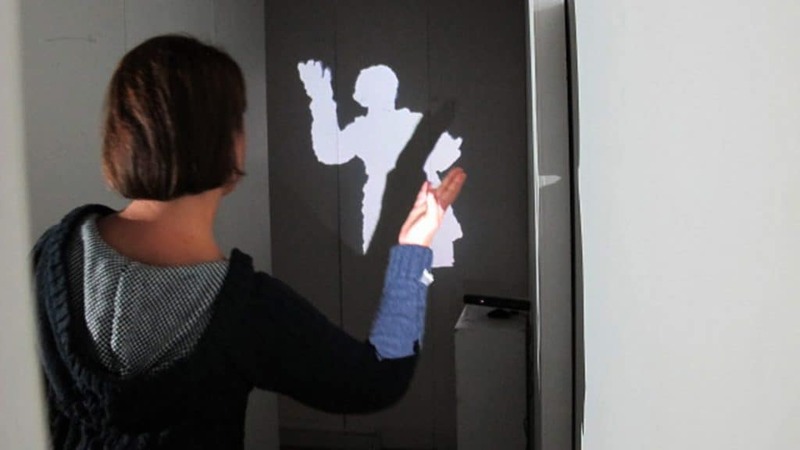 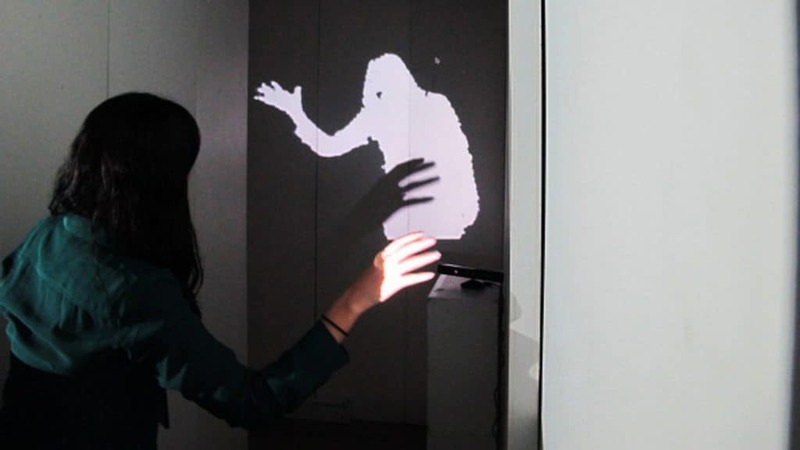 Shadowplay is an interactive installation that plays with our shadows, appearing on the opposite corner of where the person is, never being able to catch yourself. 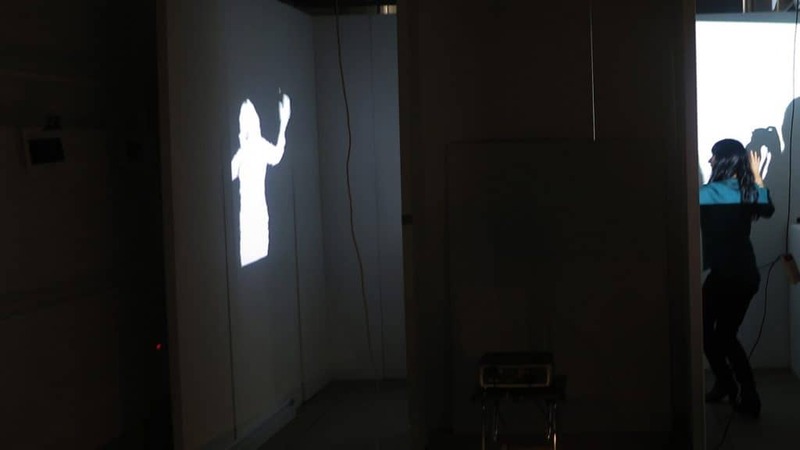 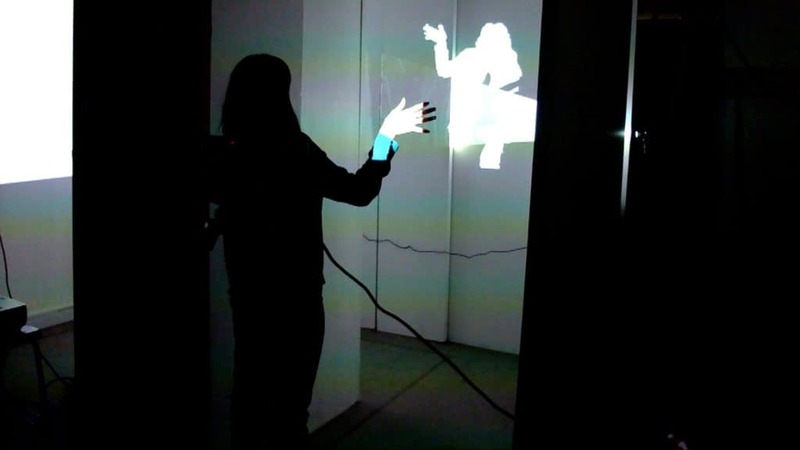 This project was created using projection mapping, motion sensors (multiple kinects) and custom software made in openFrameworks. 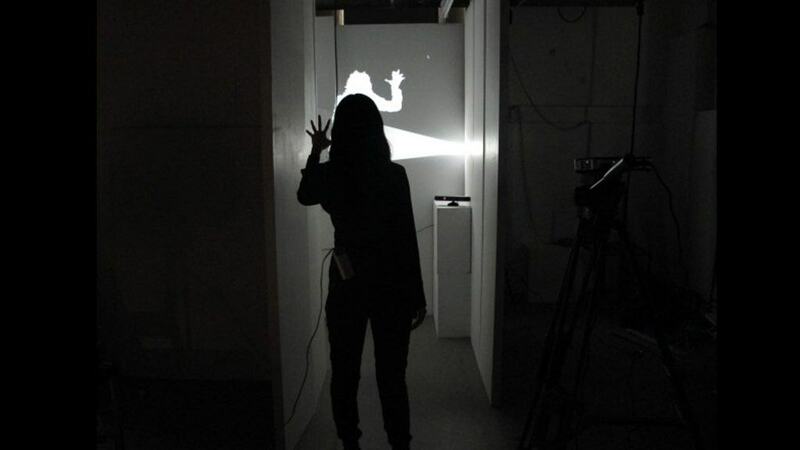 In collaboration with Annelise Bothner-By and Birgitte Appelong, research fellows at Oslo National Academy of the Arts.